Ern Preserve - Haddam Land Trust, Inc. The Ern Preserve was donated in 1982 by Richard and Frances Ern. 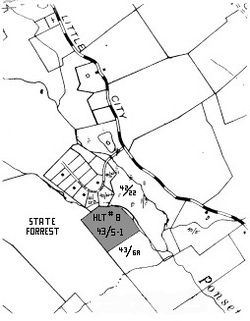 The 12 acre property is landlocked off of Valley Ridge Road in Higganum.